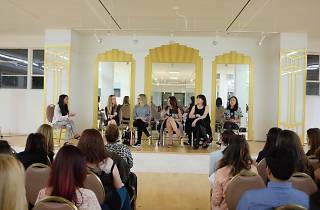 Savor an evening spritz of entrepreneurial how-to guides with business gurus from Miss Me Jeans, Coolhaus, Fab Fit Fun, and Unique Vintage—a roundup of marketing aficionados from the beauty, fashion, and lifestyle industries. 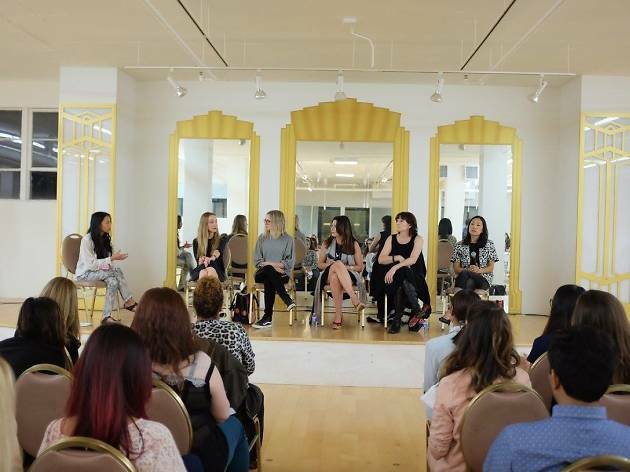 With a focus on social media and influencer and content marketing, local Angelenos can get the low down on growing a successful company with the click of a mouse. Bring your notepads and reserve a spot online for the ultimate tricks of the trade.